NEW! 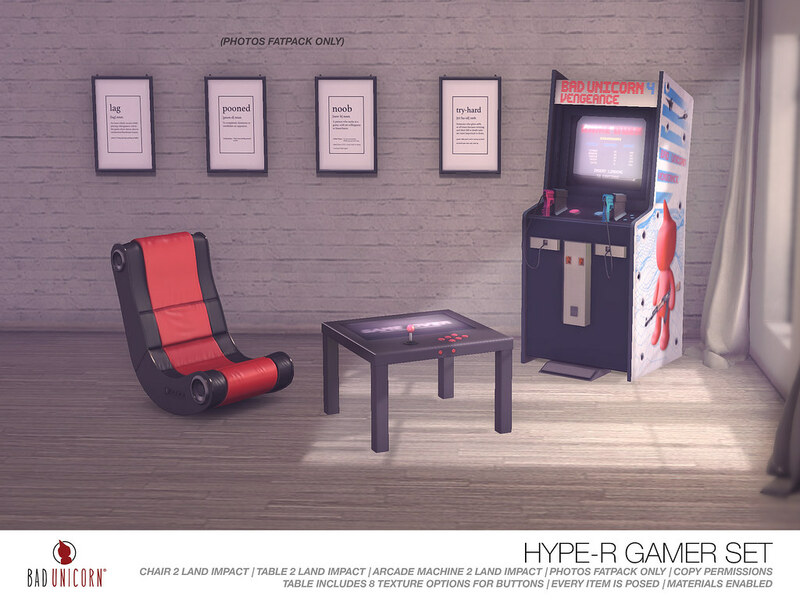 Hype-R Gamer Set @ TMD | Teleport Hub Live! Second Life News December 5, 2017 by TeleportHub.com Live!